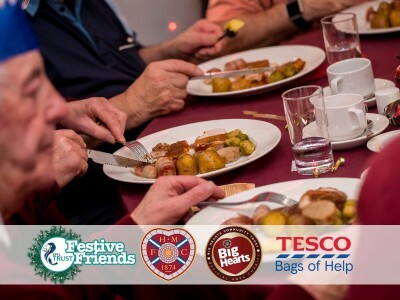 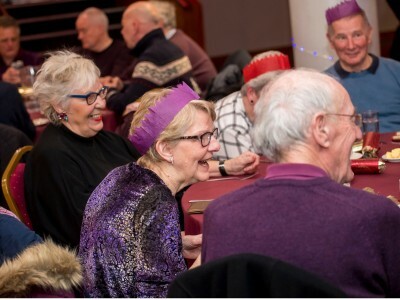 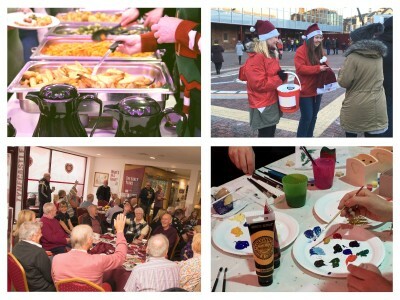 Football memories spreading festive cheer at Tynecastle! 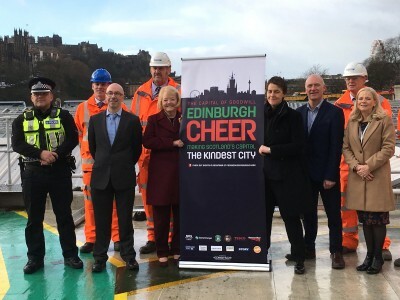 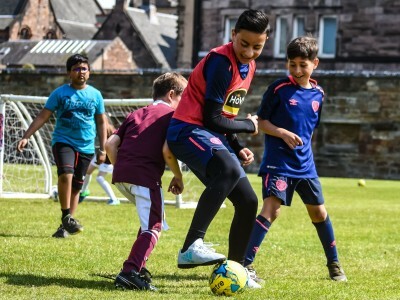 Big Hearts leading Edinburgh Cheer campaign for the 2nd year! 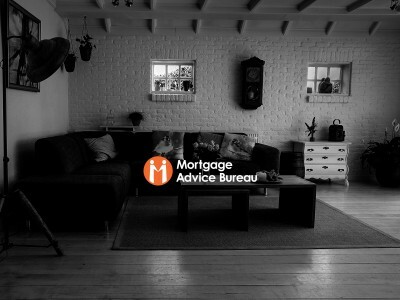 New partnership to provide our Supporters a free mortgage service! 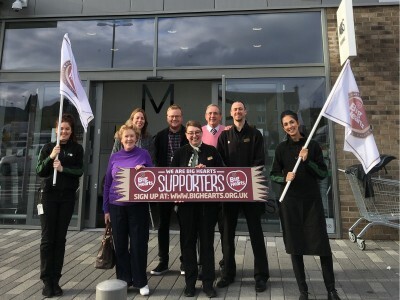 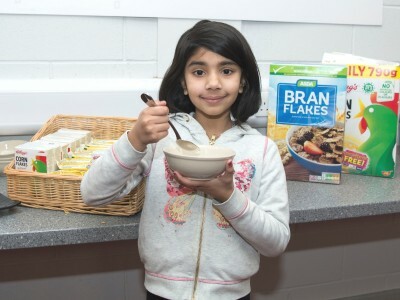 M&S Edinburgh Chesser Avenue supporting Big Hearts! 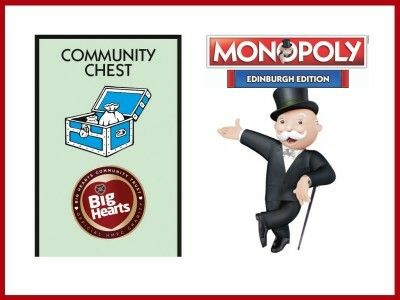 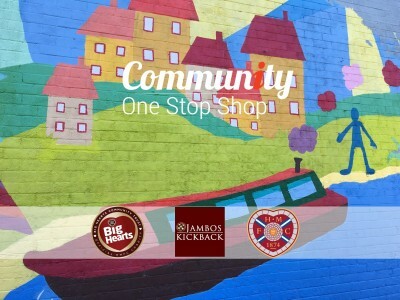 Big Hearts to feature in the new Edinburgh Monopoly!